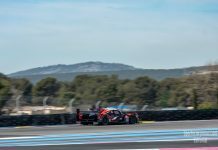 23-year-old Frenchman Leo Roussel will make his first race appearance since last year’s Le Mans when he joins Inter Europol Competition at the Paul Ricard season-opener next month. 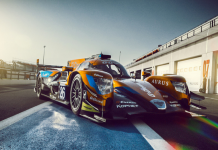 As part of its step-up to the LMP2 class the Polish squad have added the 2017 European Le Mans Series champion to its Ligier JS P217 Gibson driver lineup for the full ELMS season and the 24 Hours of Le Mans. He will share driving duties with Jakub Smiechowski and a third driver whose identity will be the subject of a later communication. 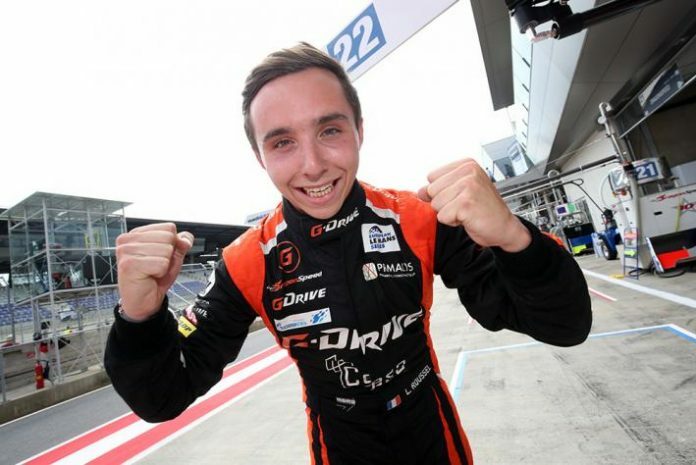 Roussel, who was part of the ill-fated CEFC TRSM Racing LMP1 team in 2018, saw his race seat in the Ginetta G60-LT-P1 chassis evaporate after only one (uncompetitive) race. He clinched the ELMS title with G-Drive Racing in 2017 along with Memo Rojas and Japan’s Ryo Hirakawa. 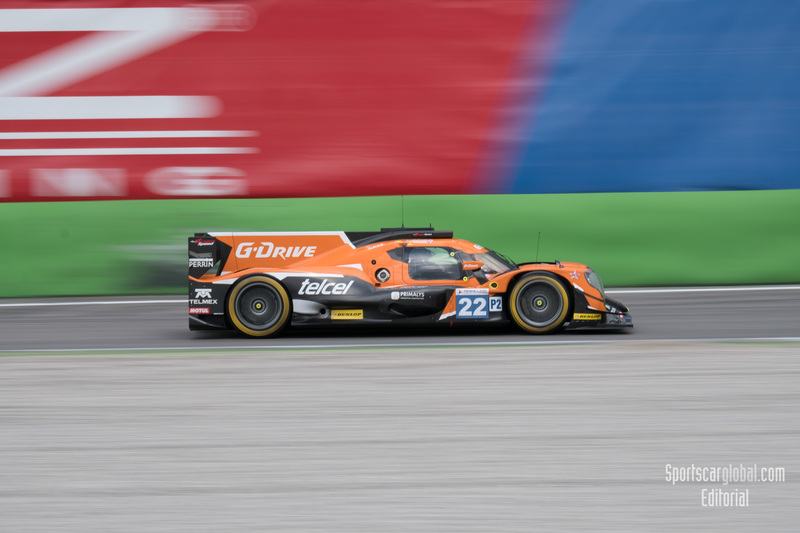 No.22 G-DRIVE RACING RUS Oreca 07 – Gibson. Memo Rojas (MEX) Ryo Hirakawa (JPN) LÇo Roussel (FRA) . European Le Mans Series. Round 2, Monza May 2017. Photo: John D Stevens. 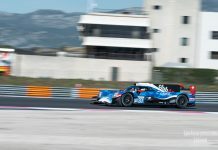 Inter Europol joins the LMP2 class this year after three seasons in LMP3, and thanks for its Le Mans auto invite (earned by winning the 2018-19 Asian Le Mans Series LMP3 title) will enter the French twice-round-the-clock race for the first time. “I’m very happy to join the team and come back in ELMS after eight months without driving,” said Roussel. “I had a warm welcome at Barcelona [testing] from all of the team and I would like to say thanks to Kuba, the whole team for the opportunity they give me and my sponsors.